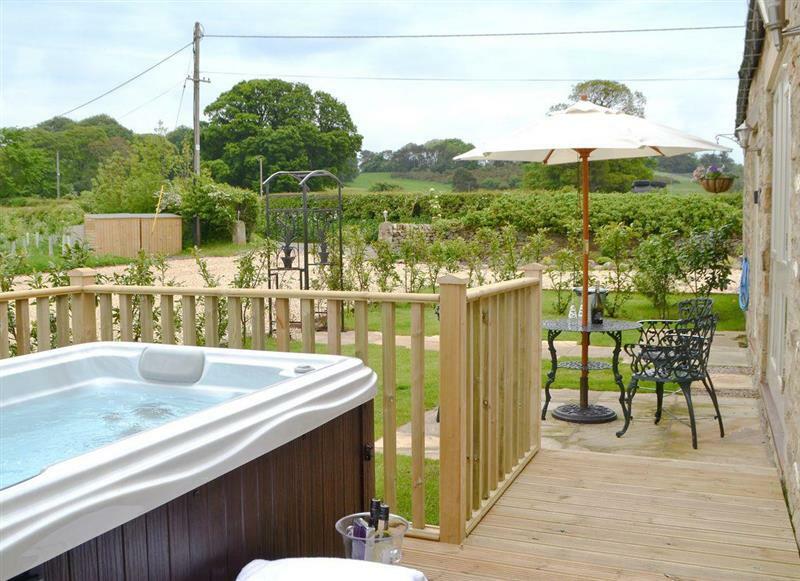 Emms Hill Hideaway sleeps 6 people, and is 34 miles from Northallerton. 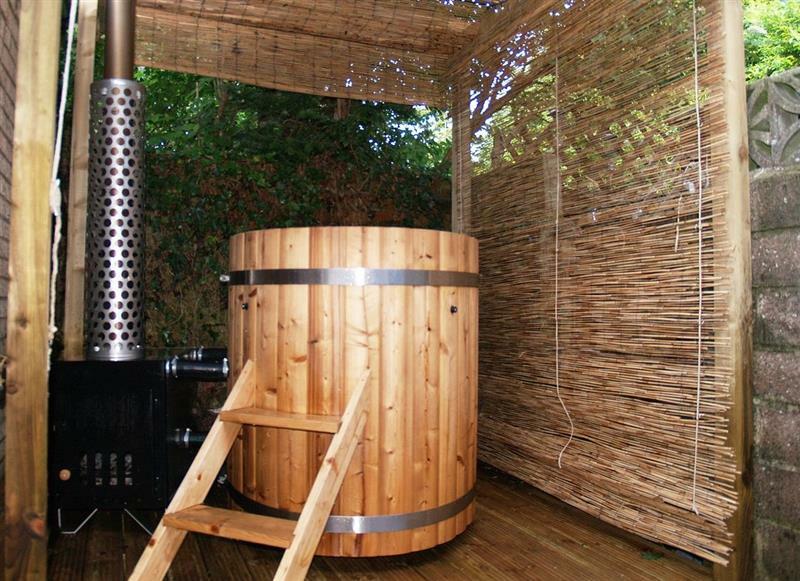 Green End House sleeps 10 people, and is 14 miles from Northallerton. 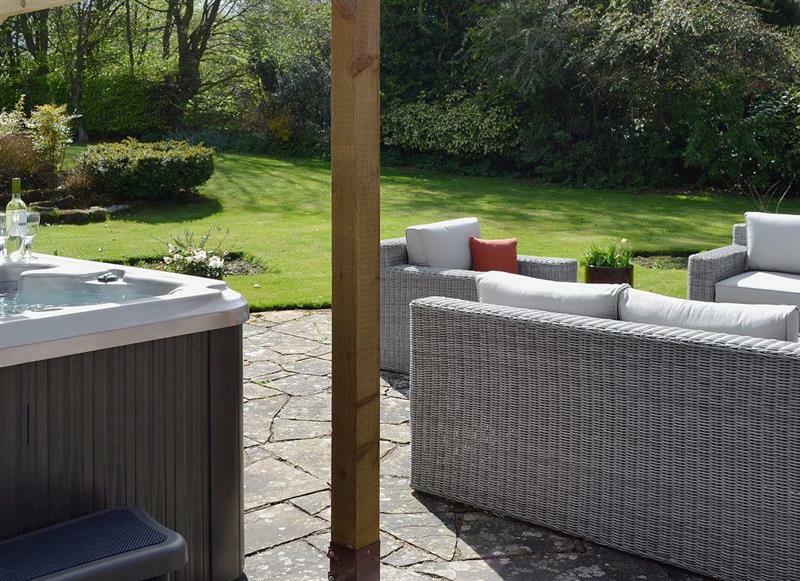 Stodowa sleeps 10 people, and is 31 miles from Northallerton. Point Grey sleeps 10 people, and is 33 miles from Northallerton. 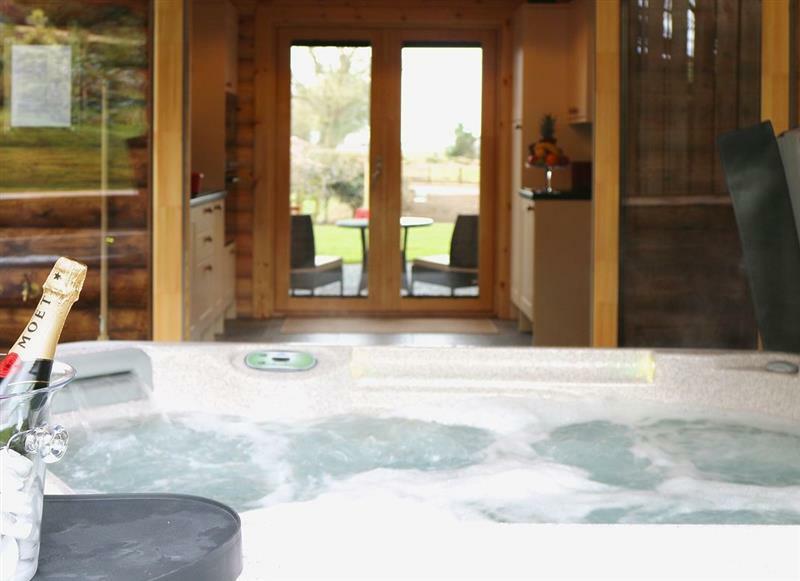 Cass Lodge sleeps 5 people, and is 22 miles from Northallerton. 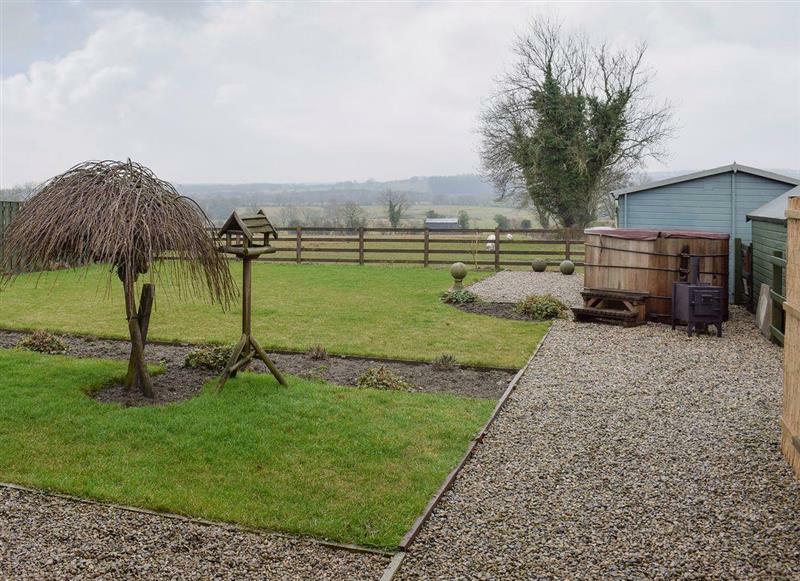 Stable Cottage sleeps 2 people, and is 12 miles from Northallerton. 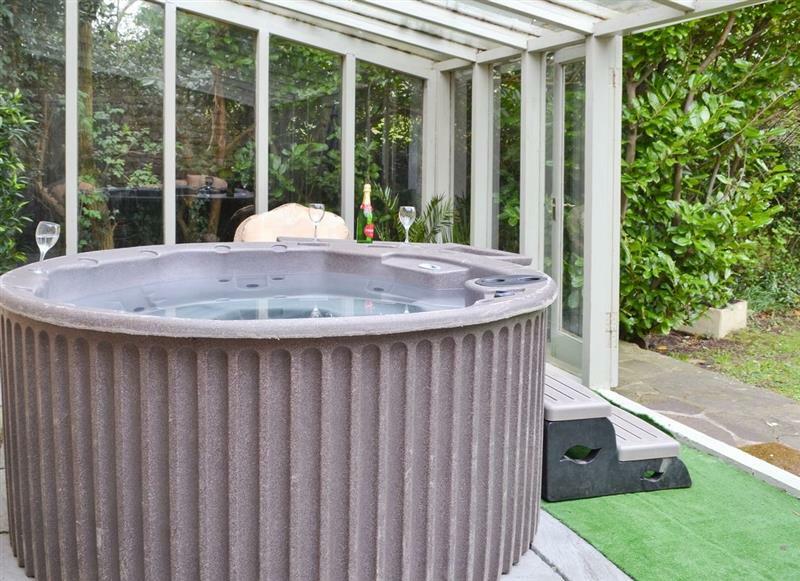 York House sleeps 10 people, and is 19 miles from Northallerton. 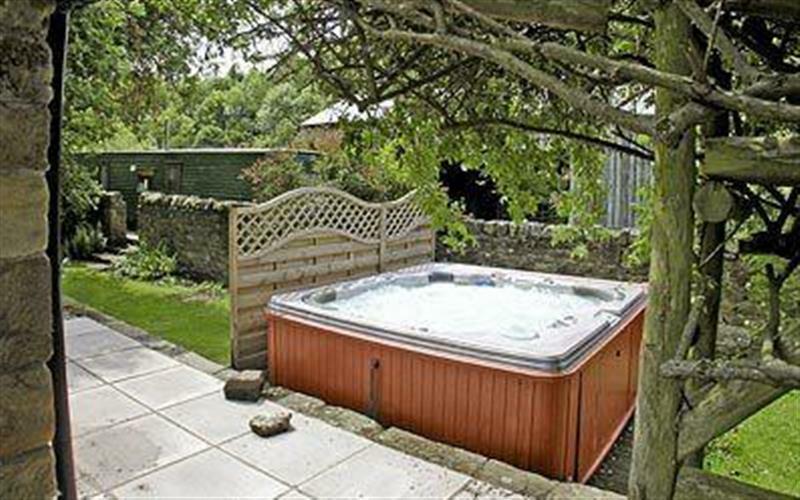 Etherley Dene Farm sleeps 19 people, and is 28 miles from Northallerton. 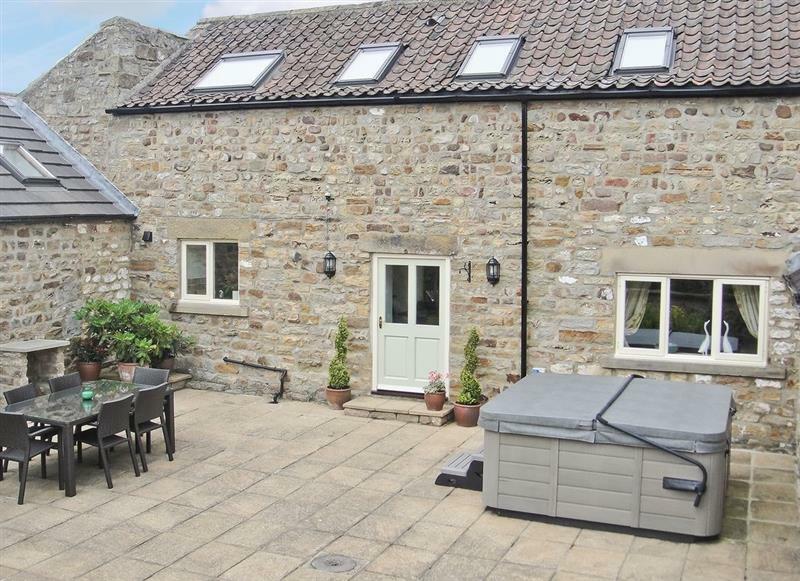 Sykelands Cottage sleeps 2 people, and is 23 miles from Northallerton. 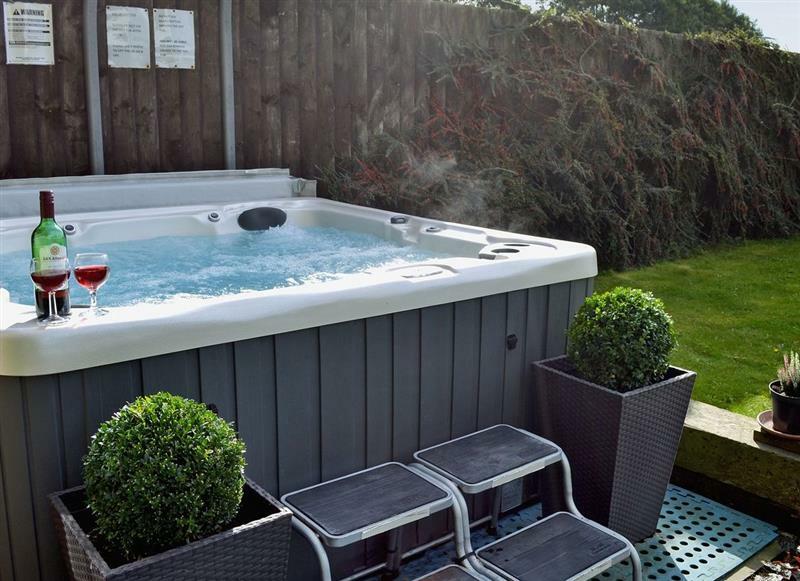 The Cottage at Wilson House sleeps 4 people, and is 28 miles from Northallerton. 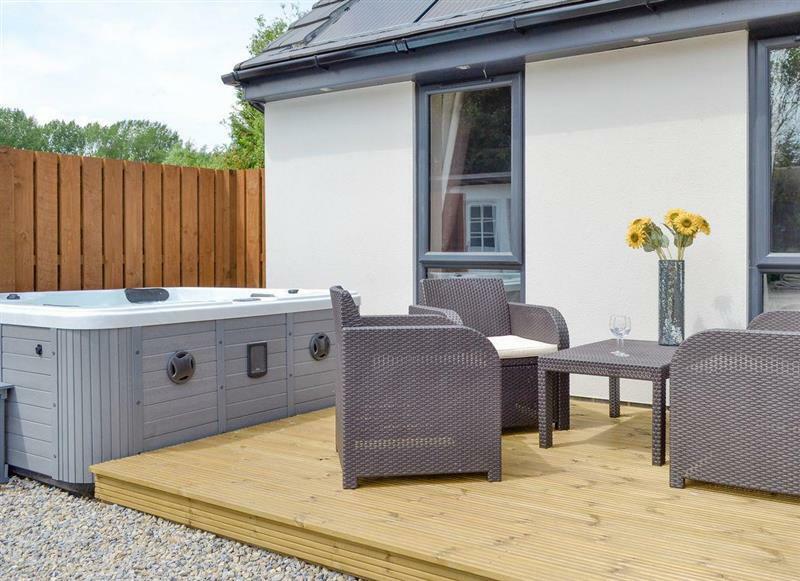 Sunflower Cottage sleeps 4 people, and is 29 miles from Northallerton. 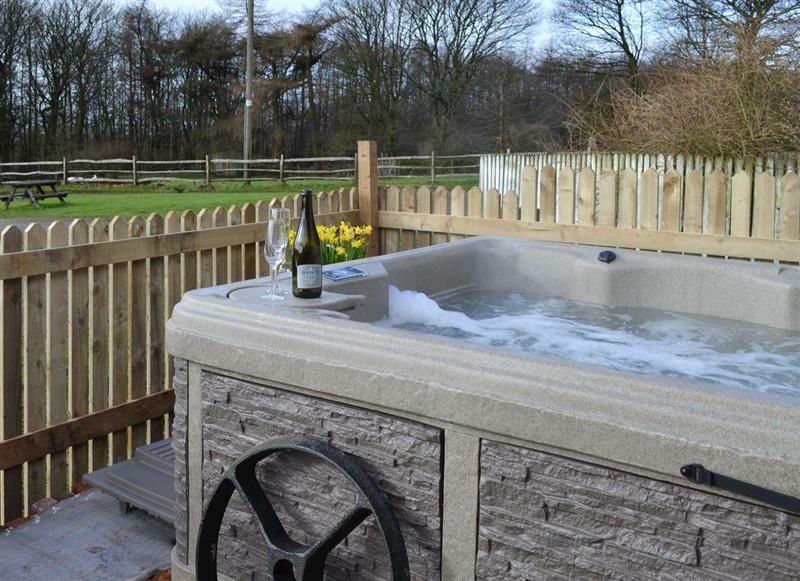 Brandy Lodge sleeps 2 people, and is 24 miles from Northallerton. 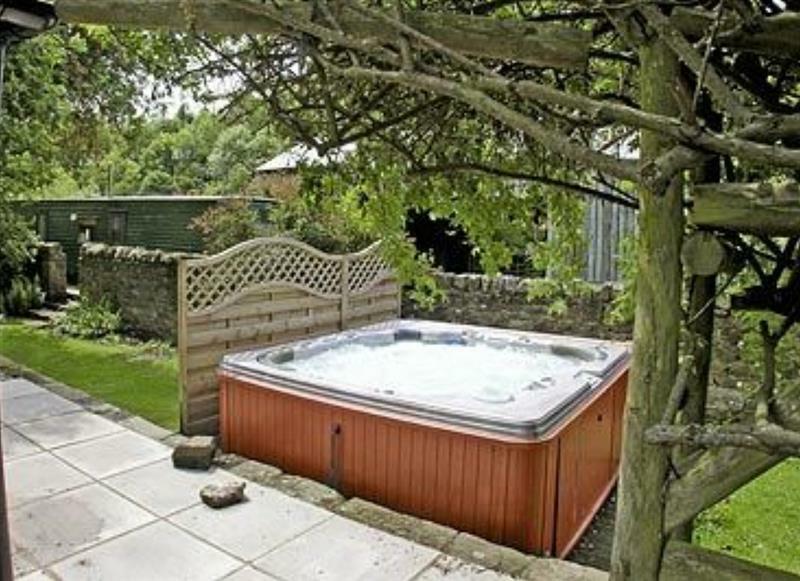 Laskill Grange - Bridge Cottage sleeps 2 people, and is 24 miles from Northallerton. 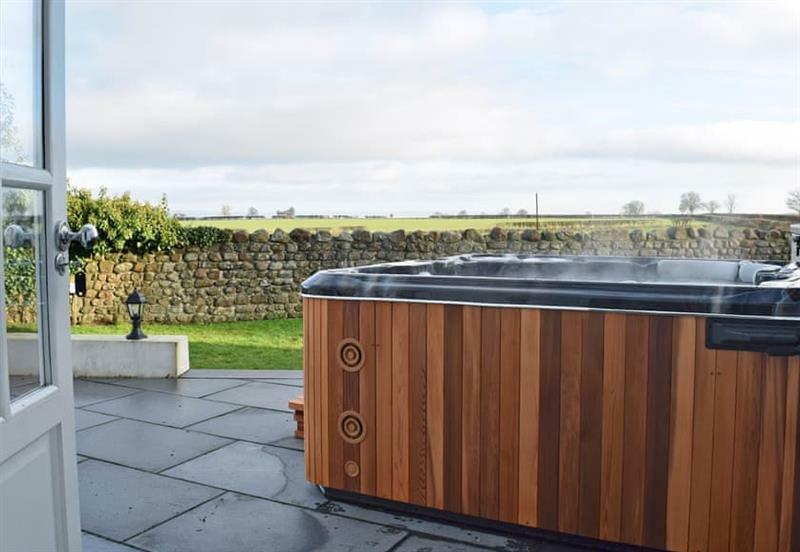 The Forge sleeps 6 people, and is 25 miles from Northallerton. 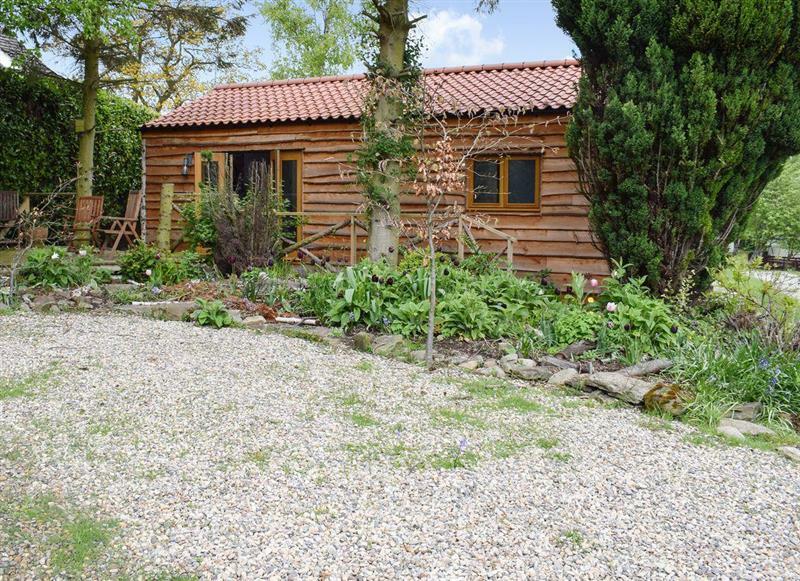 The Old Barn sleeps 6 people, and is 23 miles from Northallerton. 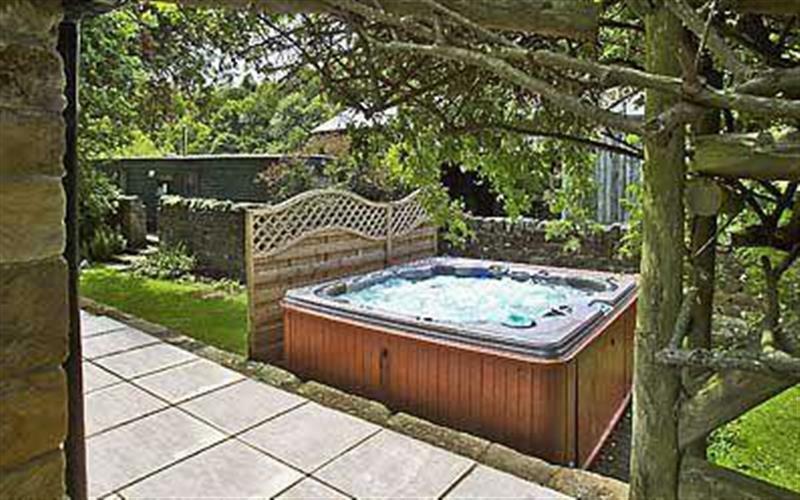 Cherry Blossom Cottage sleeps 4 people, and is 32 miles from Northallerton. 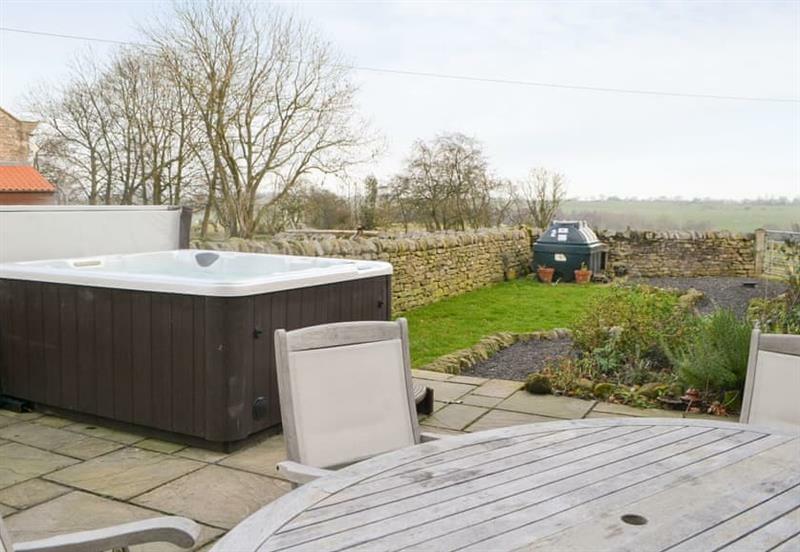 Laskill Grange - Foxglove Cottage sleeps 2 people, and is 24 miles from Northallerton. 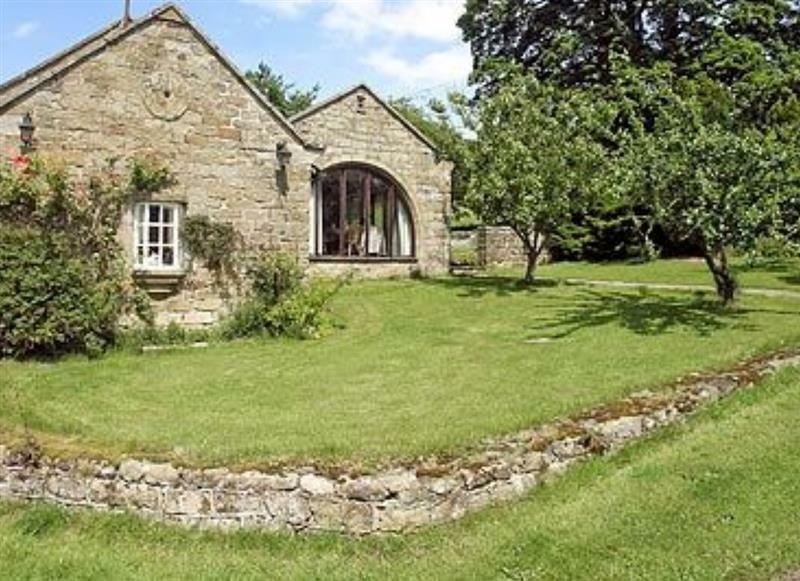 Laskill Grange - Rievaulx Cottage sleeps 2 people, and is 24 miles from Northallerton. 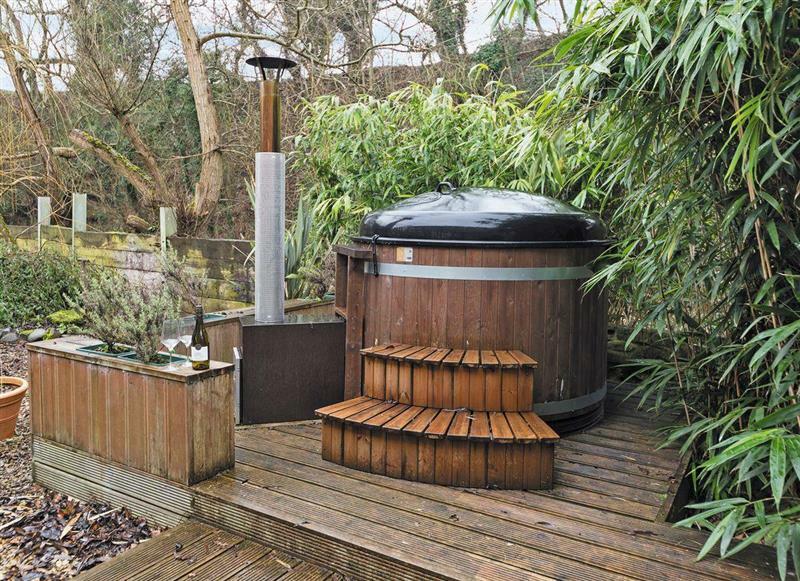 Mayfields Retreat sleeps 2 people, and is 26 miles from Northallerton. 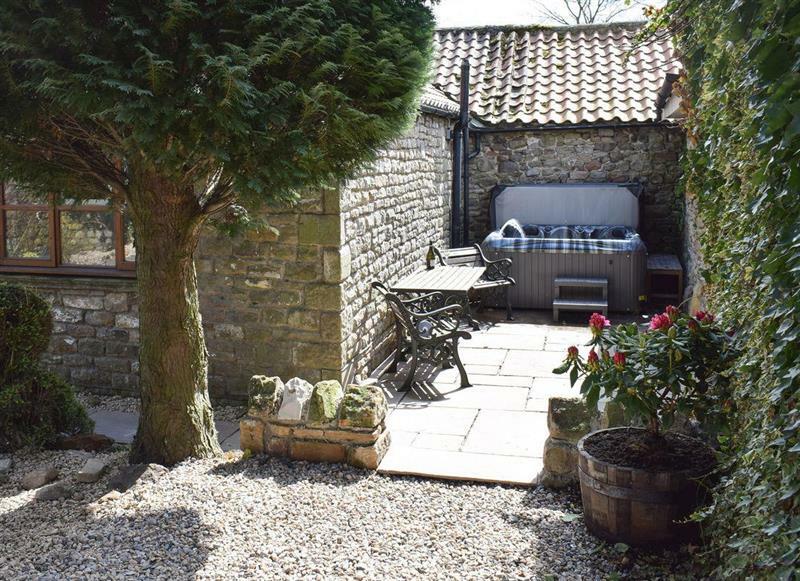 Tavern Cottages - Tavern Cottage sleeps 2 people, and is 25 miles from Northallerton. 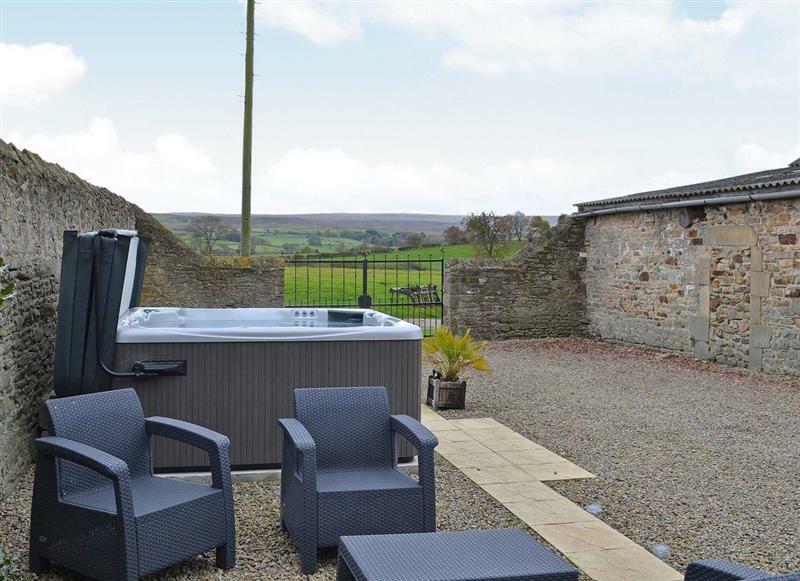 The Smithy sleeps 4 people, and is 17 miles from Northallerton.